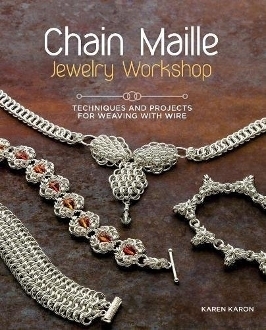 Discover the ultimate technique-based guide for one of the top trends in jewelry making—chain maille. In Chain Maille Jewelry Workshop, you'll find more than two dozen techniques for making today's most popular chain maille weaves—from simple chains to beaded wonders to intricate Dragonscale. Jewelry artist and author Karen Karon pairs in-depth, step-by-step instructions with color illustrations that show exactly where to place the next jump ring. You'll also get a thorough but flexible approach to techniques that prove weaving can be done in a multitude of ways and demonstrations on “speed weaving,” which is ideal for large projects. Designs progressively increase in complexity, so every jewelry maker—beginner or pro—will find inspiration and projects that suite their skill level. What's more to love? Every chapter provides a unique jewelry project and a plethora of design advice, visual inspiration, shortcuts, tips, and tricks, as well as guidance for attaching clasps and findings. 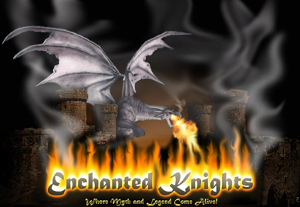 It's no wonder that Chain Maille Jewelry Workshop is the ideal resource for innovation and originality in chain maille jewelry making.